Celebrating artistic innovation in Vancouver from 1967 to 1981, this documentary follows a period when Canada was an international hub for experimental film. Vancouver artists, on Canada’s west coast, had a particularly dynamic scene that inspired an enduring body of work that resonates today. Director Richard Martin examines some of the key works of the era, offering perspective on the social and cultural context of the time and the influences of psychedelic pop, structuralism, experimental drama and poetic cinema. 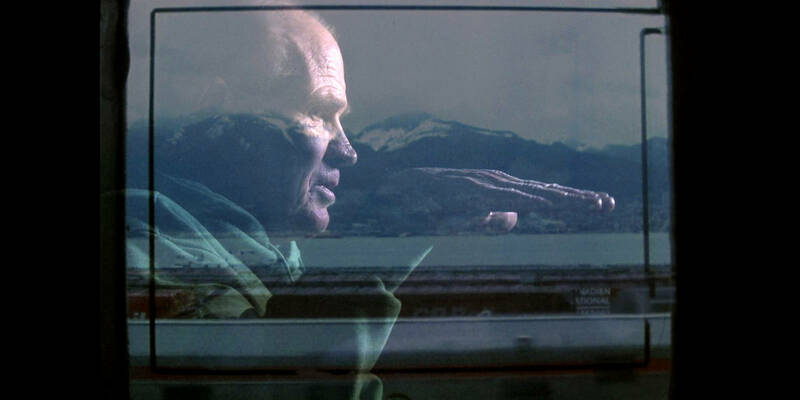 Nine experimental film artists and other members of Vancouver’s cultural community, including Alex MacKenzie, Dr. Ron Burnett, Colin Browne, Stan Fox and Peg Campbell recall the era and activity that inspired generations of artists to come.